I spent the whole holiday weekend in the tiny town of Pomfret, Vermont with my boyfriend and his family. It is absolutely beautiful up there (even when it rains, which it did A LOT) and I had a lot of fun toting my polaroid around to capture some of the lovely moments. 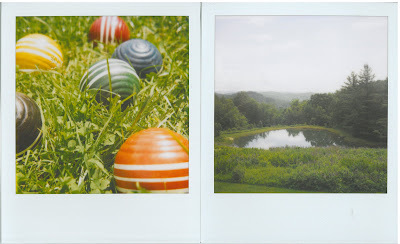 Hopefully there will be many more Vermont polaroids in the years to come . 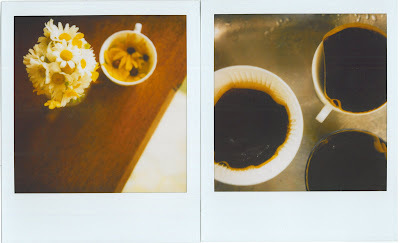 . . until then check out more of my polaroid photos, as usual, here.